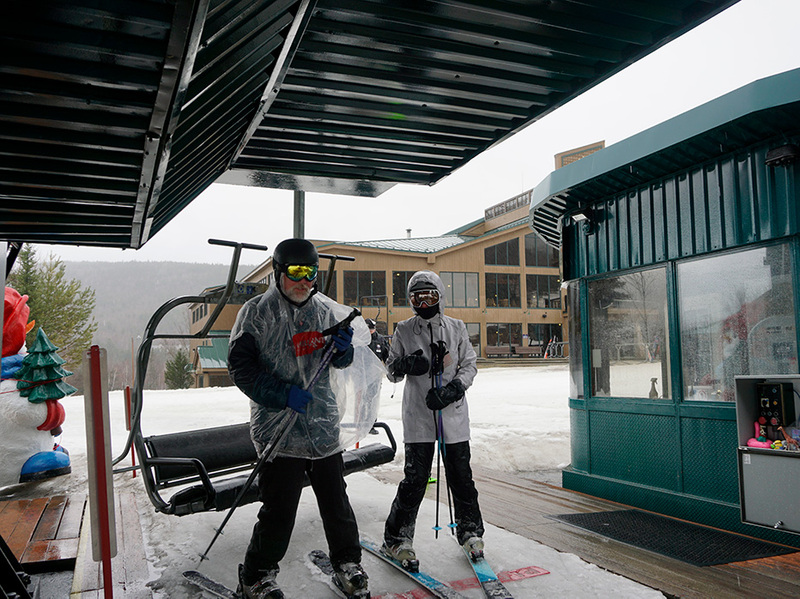 Snowfall 24hr / 48hr / 72hr: 0" / 0" / 0"
As of 4/16/19 Bretton Woods is now closed for the 2018/19 ski season, thank you all for a great and memorable winter! Canopy tours will be temporarily closed for spring maintenance from 4/16 to 5/3. The mountain is now closed to the public for any type of uphill/downhill travel due to construction of the gondola being completed on the mountain. Summer operations and activities are scheduled to open daily on 6/15/19. Wind is not a factor at Bretton Woods! Wind has affected lift operation only 16 out of 6030 days.